A tough, attractive regulator storage box. 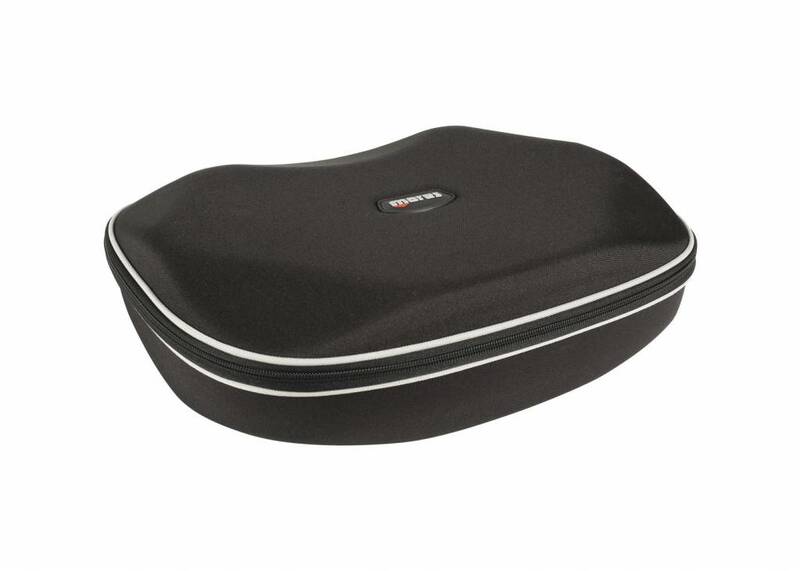 Protect and store your regulators in this tough regulator case from the popular Mares Shell range. A shockproof case with sturdy zipper which is the perfect size for storing regulators. Silver piping offers an attractive finish which creates a matching set with the Shell Oval and Shell Round boxes. A dedicated handle ensures ease of carriage.